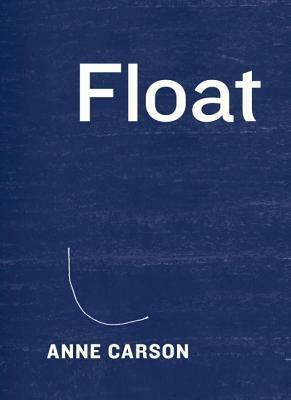 Editor in Chief Daniel Simon picks three books that promise to unsettle, console, and inspire. A Messenger Comes is a book of (broken) beginnings and (fragmented) endings. 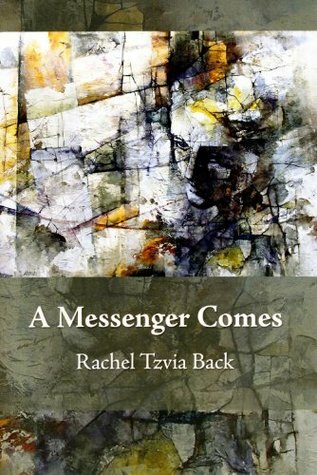 In this fifth verse collection by Israeli poet Rachel Tzvia Back, the messenger of the title arrives in the book’s epigraph, in need of the broken spirit of a mourner. A gift from the poet after the death of my brother in 2016, the book is an elegy for both the author’s father and her sister. 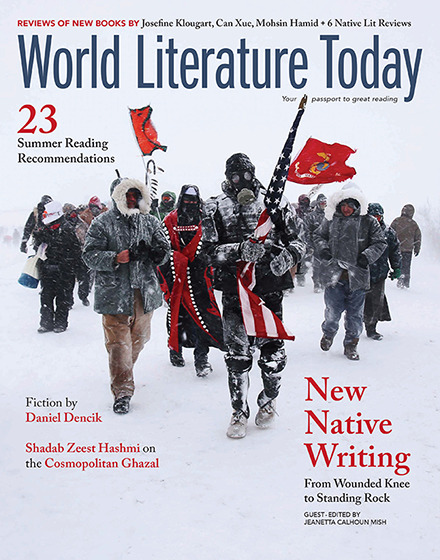 When loss “impales” the heart with its loosened arrow, the poet offers “sorrow songs” in remembrance and protest, strewing love’s “ragged relics” across the page. 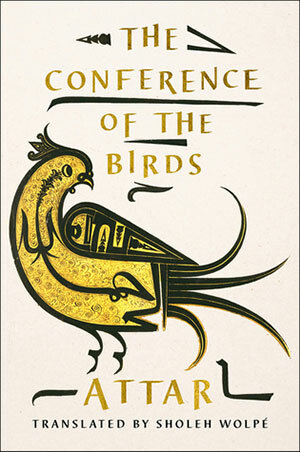 What first caught my eye about this newly translated masterpiece of Persian literature was the stylized bird on the cover; what drew it in was my discovery that Rumi considered Attar his master. 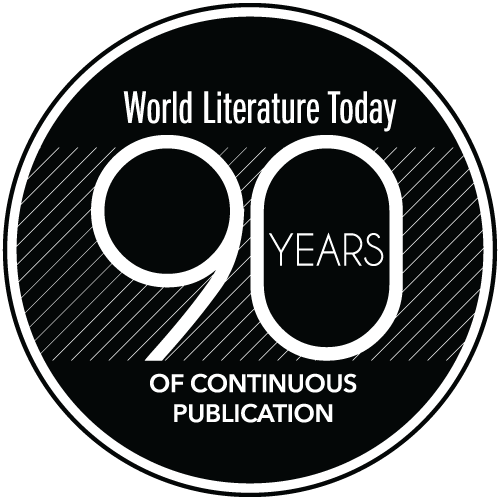 Attar, a twelfth-century Sufi mystic poet from northeastern Iran (a pharmacist by training), presents an allegorical tale about the soul’s quest for self-knowledge, meaning, and, ultimately, the Divine.